Join our Annual Cheese and Grape Tasting Evening with three other business groups in Abu Dhabi on Wednesday, 9 May 2018 with British record-breaking adventurer Adrian Hayes, an internationally acclaimed keynote speaker, author, leadership, team and executive coach, documentary presenter and sustainability campaigner. Enjoy a buffet of regional cheese and free-flow wine while networking with a diverse range of business professionals in a relaxed setting, where Adrian will be delivering a presentation of his new book K2: The Tragedy and the Triumph, which details his recent tumultuous expeditions to the world's notorious second highest mountain. 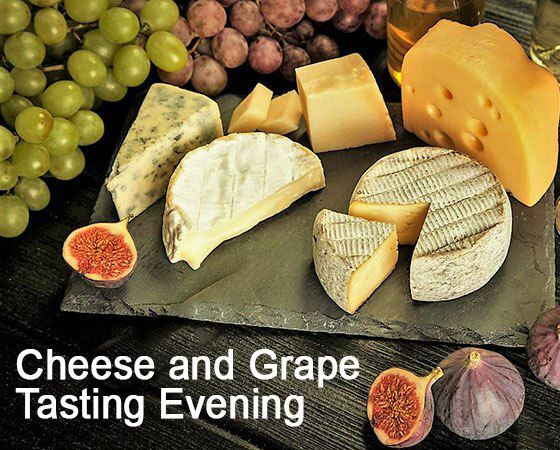 Invite your colleagues, contacts and clients to this engaging and entertaining networking evening filled with inspirational content, lessons from the edge, opportunities for new business connections and cheese and wine.